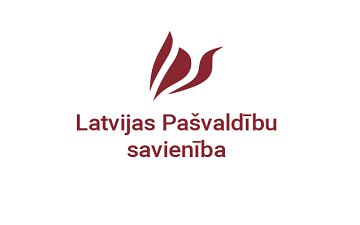 The Latvian Association of Local and Regional Governments (LALRG) is a public organisation associating local governments of the Republic of Latvia on voluntary basis. It was founded in December 1991. In accordance with the Article 96 of the law "On Self-Governments" the LALRG has authority to represent local governments in the negotiations with the Cabinet of Ministers as the LALRG associates more than a half of all types of local governments.